Core strengthening has become a staple for many of us as we start to understand the benefits that come with a strong and capable trunk. Unfortunately, however, the checklist of benefits usually doesn’t come coupled with a crash course in human physiology and its functional and movement patterns. If I were to tell you to choose one main core exercise to perform, what’s the first one that comes to mind? If you thought of exercises like the sit-up or crunches, then sit back, get comfortable and read on because you’ve now become my target market for this post. It’s practically impossible these days for me to go to the gym and NOT see individuals doing sit-ups and crunches. What’s worse is that they don’t have the slightest idea that they are putting themselves at higher risk of lower back and disc-related injuries. Fasten your seatbelts folks, because here’s a crash course. Let’s first understand the functional point of the core. It is mainly there to help balance and stabilize our bodies. Whether we are moving or standing idle, we require structure and support as to not topple over and experience a face plant. In other words, it literally is the antithesis of movement. Anti-rotation. Anti-flexion. Anti-extension. So what are the muscles that actually help with all this? The two we are going to focus on are transversus abdominis and pelvic floor. Rectus abdominis (6-pack abs) is NOT part of the equation, sorry. When we perform exercises like crunches and sit-ups, we are not achieving the intended outcome for core strength in its truest form. 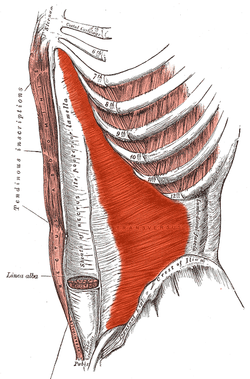 What we end up strengthening is the rectus abdominis by way of forward flexion. And that’s only if your hip flexors haven’t jumped in to steal the thunder either. Furthermore, crunches and sit-ups do not get you abs. A proper and clean diet does. But that’s a whole other issue. Here’s the thing. The inefficacy of the crunch and sit-up is actually the least of your concerns. The biggest problem is quite insidious. The movement and force in which we put our bodies through during crunches and sit-ups places excess amounts of stress on our vertebrae and their sandwiched discs. This is especially true for those who perform them with ballistic movements and lack control. Many are only focused on chasing rep numbers for accomplishment rather than the actual connection and activation of the core. 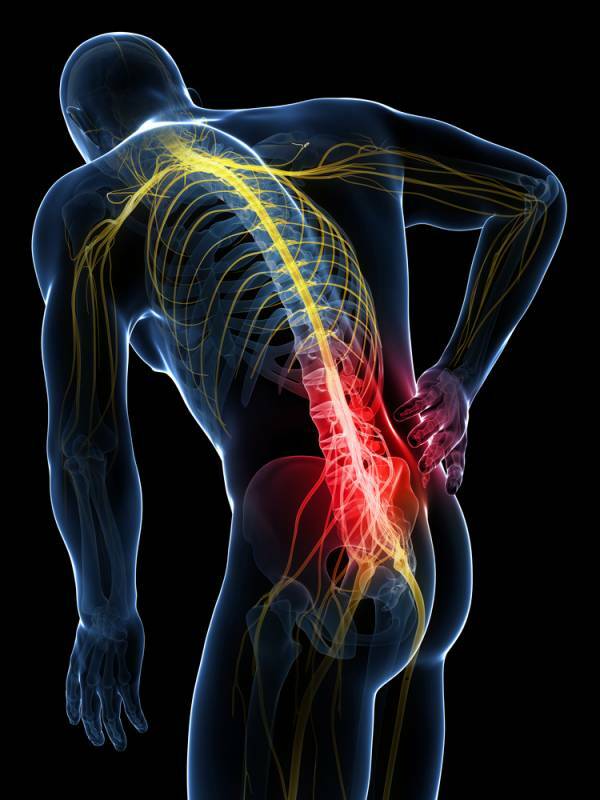 This compromises the integrity of the spine and exposes us to possible disc-related injuries and low back pain. Depending on the severity of the injury, it can also lead to radiating pain up and down the back as well as down the legs. Myth: I Can Wash My Clothes Off My Abs. I’ve Got a Strong Core. If only life were that great. Sadly, function and aesthetics don’t always go hand in hand. Throughout my practice, along with the practice of my mentor, Dr. Raza Awan (Sports Medicine Doctor, Synergy Sports Medicine Director), we have seen many patients who come in with low back pain and/or disc-related issues. When asked what types of core exercises they perform, they confirm that crunches and sit-ups are in their repertoire. Yes, enough of them can lift up their shirts and sure enough there’ll be a good set of abs just glaring back at us, but somehow they’re still there to see us for an injury. They think we’re completely off our rockers when we suggest their cores are weak. But this goes back to their misinformed idea of what proper core strength really is. We’re talking apples whereas they’re talking oranges. Abs do not equate to a strong core. The sight of abs merely means their body fat percentage is roughly somewhere under 10%, thus we can visibly see the rectus abdominis muscles. 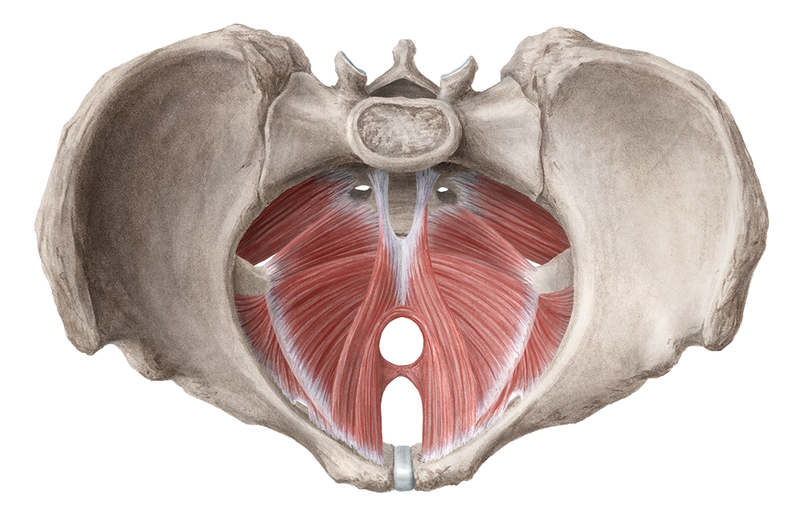 What’s hidden are the transversus abdominis and pelvic floor muscles, which are really the big guns that play the main roles in true core strength when it comes to balance and stability. Understanding and activating the pelvic floor and transversus abdominis muscles is a little more complicated than a simple blog post. There’s a practical component to it that involves proper teaching and exercise that just cannot be covered via text. Those of you who wish to take this a step further and learn hands on can directly contact me for a session. I can, however, provide you with simple cheats and cues to at least help send you in the right direction and hopefully keep the injuries at bay. This flat sheet of muscle is part of your deeper core and wraps from the sides to the front of your trunk. When engaged properly, your stomach should pull inwards. Cue: Draw naval inwards towards spine. Think putting on a corset or cumberbun. NOTE: Do not push outwards or feel any “popping” of the stomach. These muscles span the bottom of the pelvis and support the pelvic organs. When engaged properly, there should be a lifting sensation and support that occurs from below. CUE: Think of drawing the sit bones together and upwards like an elevator. NOTE: The pelvic floor engagement should be separate from the glutes. Do not clench your external sphincter. Pelvic floor is higher and deeper than this. I always get asked by people the best way to target the core. My go-to response has always been and still is Pilates. 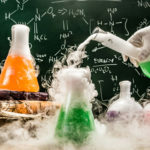 It focuses on many important aspects we don’t get enough of: breathing, control, concentration and connection, flow, etc. These aspects all bring us closer to ourselves and contribute to a more solid mind-body connection. My personal reason for being an avid endorser for Pilates is because it often strengthens in eccentric contractions, which means the muscles are challenged in an elongated and stretched state. This is a major plus since many of us don’t do active lengthening enough. When we stretch we’re usually idle and passive rather than stretching through an active muscle activation of the antagonist (opposing) muscle. Many of the exercises you’ll see with Pilates involves the trunk being stable and unmoving while the limbs do all the work to challenge the core for strength development. This is great for beginners as it teaches us first how to truly stabilize our core through peripheral movements and challenges. For athletes and advanced individuals who wish to progress further and already have the basics down pat, yes, there are exercises that actively take the spine through flexion, extension, and rotation. The difference here is the intent, control, and flow behind the exercises versus the ballistic and uncontrolled movements that usually come with crunches and sit-ups. Because of the control, the muscles are better isolated and fatigue faster which leads to lower reps, ultimately also minimizing pressure on the lumbar spine. When doing these exercises, don’t focus on how many reps you can do, but rather race against the clock to see how fast you can fatigue out because you’ve activated and the muscles so well. The idea of control and intent should really translate into everything you do. Give it a try for a month and see how it transforms your body and your workouts. You’ll be surprised.